Euroe-com Trading GmbH was established in Austria in 2002. 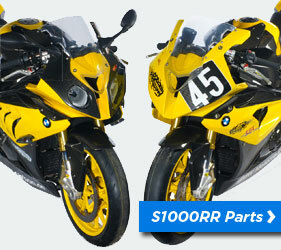 We specialize in selling motorbike related products from our internet shop. As our shop’s name EuroNetBike itself explains clearly, we want to deliver excellent European products through the internet directly to our end customers at the best possible price. We are now dealing with many European brand products as the authorized distributor for the Japanese market. On the basis of the past 17 years of foundation, we are now looking to develop our sales force in other regions of the world also. We will be happy to serve you to your satisfaction supplying you with the best possible quality products in collaboration with our partner producers.